Title: Airplanes: Soaring! Diving! Turning! 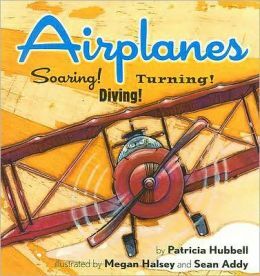 Our take: Great book for introducing little ones to the exciting world of airplanes. 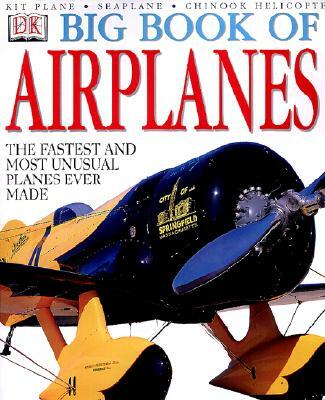 Covers several different types of planes and the different purposes for them in easy to understand language with great illustrations. 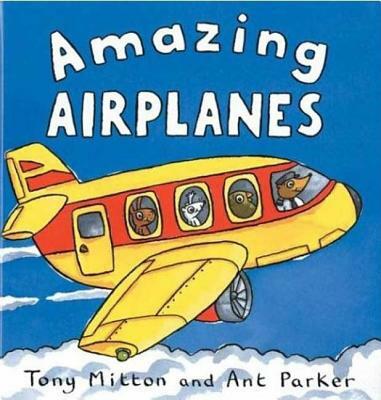 Our take: Describes what it's like to go to the airport and get onboard an airplane in a fun, rhyming way for young children to easily understand. Even talks about packing your bag before your trip. This is a great way to get a child even more excited about an upcoming flight. Our take: Illustrations of a wide variety of different aircraft including military and commercial propeller planes, jets and helicopters. Reading level is about right for kids in elementary school, but it's fun to read to toddlers too.